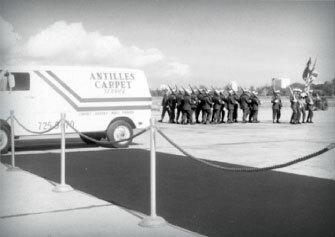 Antilles has partnered with Verve to offer specialized sales and consulting, and to meet the needs of the hospitality and commercial flooring industry. Together, we bring our invaluable knowledge and understanding of the industry, in addition to decades of professional onsite planning and installation services. 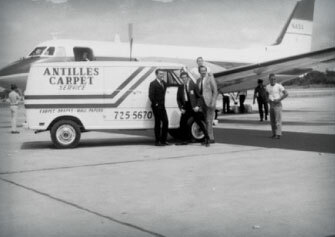 We take pride in providing our clients with unparalleled professional guidance at all stages of their carpet project needs, including product specification, custom design work, and installation logistics and warehousing. 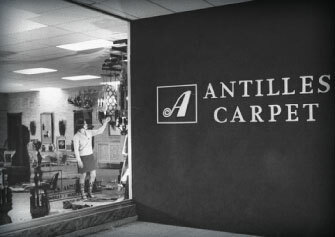 We offer our valued customers with tailored guidance and products from the most prestigious carpet manufacturers. Our solid track record spans major openings in Latin America and the United States. Our vision for the years to come is no different from that which we adopted in 1966.
impeccable workmanship, and the best, most innovative products.